2007 ’07’ Astra H VXR 2.0 Turbo in Star Silver III with the Piano Black Dashboard which has covered a little under 55,000 miles. Has always been run on high octane fuel and Fully Synthetic 5w-40 engine oil. Cambelt and Water Pump changed last August 2014 at 51,300 miles. The gearbox oil has been changed at 31,500 miles and at 51,300 miles (in August 2014) and it is currently filled with Amsoil MTG 75w-90 gear oil. Overall the car is in very good condition. The valve stem oil seals have recently been replaced along with the fitment of the stem seal retainers and a recent engine oil and filter change, gearbox oil and filter change and brake fluid change has also been carried out, along with new pads front all round. Thermal Inlet Gasket for 1.6 Turbo Z16LEx/A16LEx/B16LEx Engines. Designed to reduce heat-soak from the cylinder head to the inlet manifold. Ideal for use with any engine, but especially big power builds. Heat management is an area that is often ignored during engine modification. The Thermal Inlet Gasket will help prevent heat from conducting from the cylinder head casting into the inlet manifold, significantly reducing heat soak. In theory, because of the cooler and denser inlet charge, a small and immediate power increase should be evident (if you can run a little more ignition timing before pre-ignition occurs then power should rise), but their main strength will be in helping to keep temperatures under control during and after prolonged engine use. This 4mm thick high performance composite gasket, designed for optimal heat insulation, is available for Z16LEx/A16LEx/B16LEx engines and is paper coated on both sides to aid sealing. At our request, Powerflex have added a couple of new polyurethane engine mount inserts to their Astra H range. Courtenay Sport supplied the relevant OE engine mounts and asked if a lower front engine mount insert for Astra H 1.9 CDTi models and an insert for the Right Hand Side Mount for Astra H VXR and 1.9 CDTi could be produced. These engine mount inserts fit into and fill the voids in the original bushes and are recommended as a labour saving method of limiting engine movement to improve vehicle performance and reduce the likelihood of engine mount and downpipe failure caused by excessive movement. Some additional NVH may be experienced. These mounts are now available in both road spec material to reduce engine movement but limit increased Noise, Vibrationand Harshness (NVH) and Black 95 Shore Track spec material, which due to its nature is much stiffer and will lead to significantly more NVH being transmitted. Astra H 1.9 CDTi Front Engine Mount Poly Insert in Road Spec Material (below). Astra H 1.9 CDTi Front Engine Mount Poly Insert in Black Spec Track Material (below). Astra H 1.9 CDTi Right Hand Engine Mount Poly Insert in Road Spec Material (below). Astra H 2.0 Turbo inc VXR and Astra G 2.0 Turbo Right Hand Engine Mount Poly Insert in Road Spec Material (below). 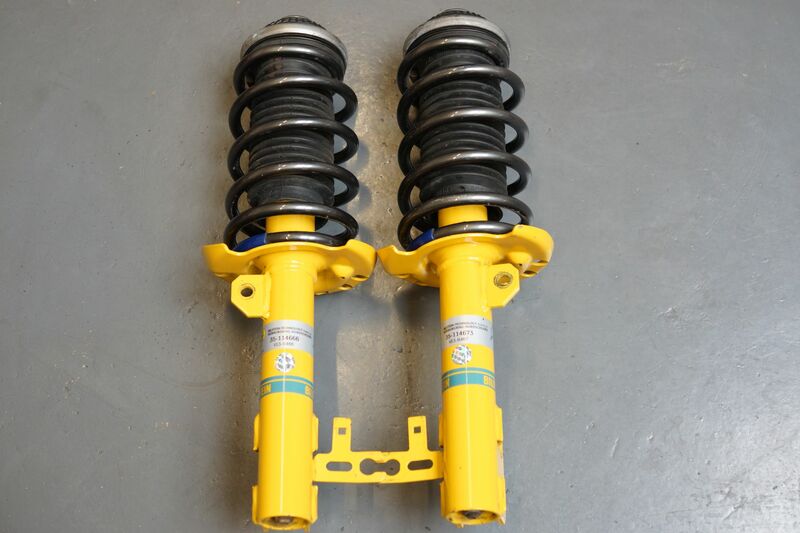 For Sale – Courtenay Sport Premium Track Spec Suspension Kit for Astra H VXR. 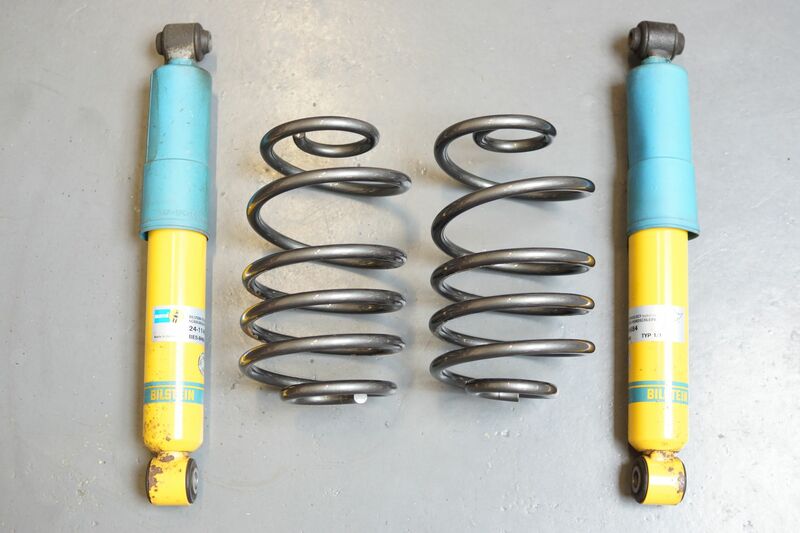 This kit comprises of a set of Bilstein B8 Sports Dampers and a Set of DAP Race Spec Springs, which are 10% stiffer than the DAP Road spec springs. The front dampers are still built up ready to bolt straight on and were fitted with new top mounts, bearings and boots as shown in the pictures. 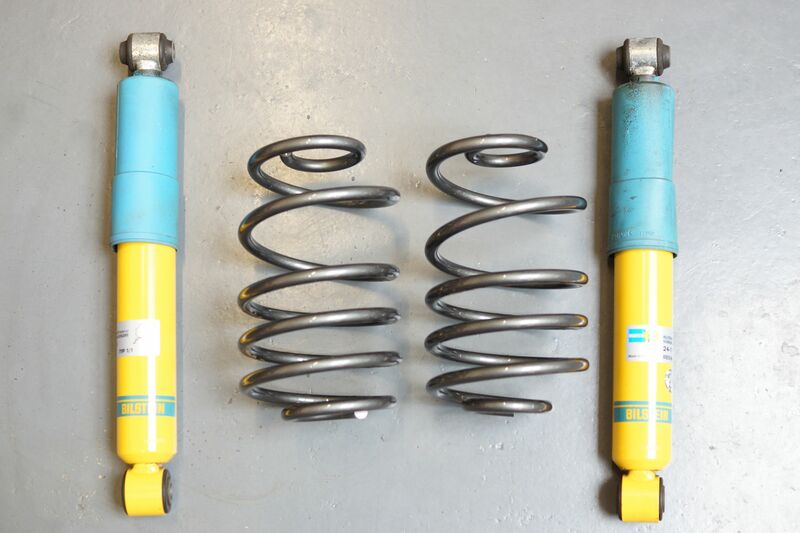 It has been fitted to our track day Astra H VXR, and drops approximately 10mm lower than the DAP Road spec springs and the rear springs are designed for reduced rear weight, such as cars without rear seats etc. The kit is in excellent condition. 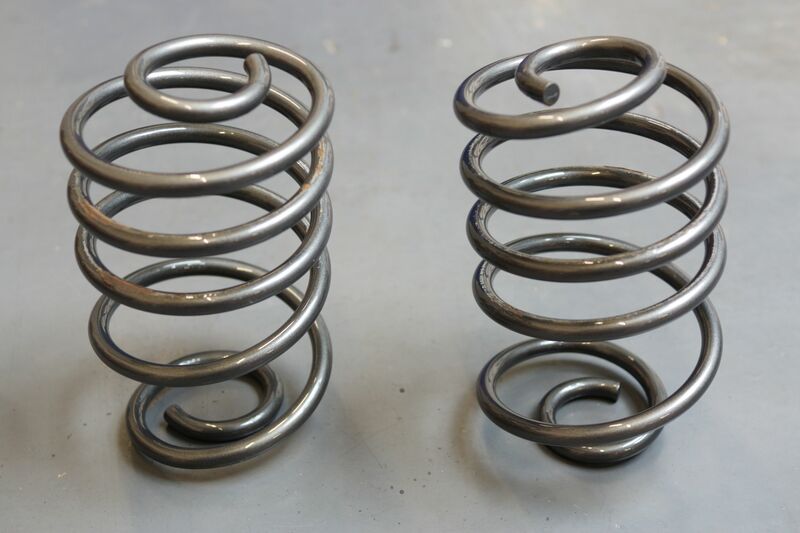 The springs have been previously powder coated Anthracite. For condition see pictures below. The front struts are already built up and were fitted with brand new genuine bearings and top mounts, so they are ready to bolt straight on. It has only covered about 2,000 miles in total, split approximately 50/50 between track and road use to shows and to and from Snetterton circuit! Available for sale a set of four pre-owned 18″ Revolution Millennium Alloy Wheels in excellent condition. There are no scuffs, marks or kerb damage on the wheel faces or rims. The pictures show the condition of the wheels. 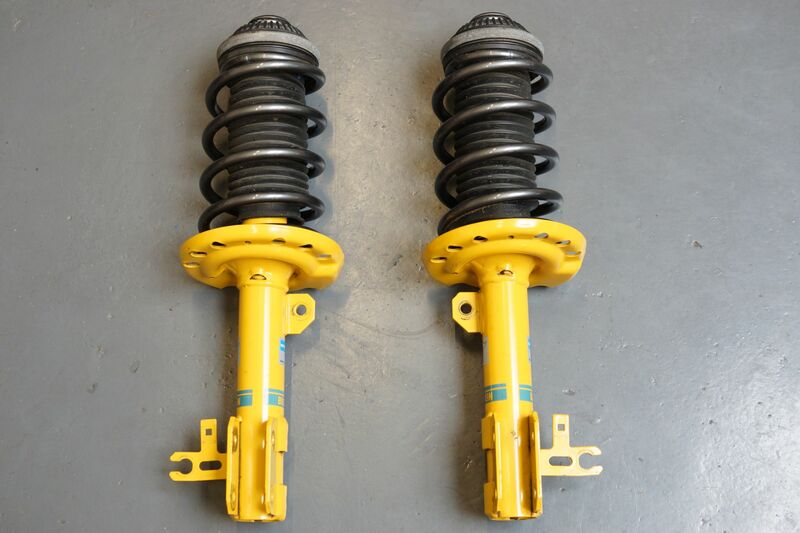 Ideal for Astra H models including VXR. Originally White, these have been finished in Smoked Grey, which shows as a range of colours from silver to dark grey depending upon the lighting (see pictures). The inside of each wheel is black. There is some evidence of brake dust on the inside of the rims. 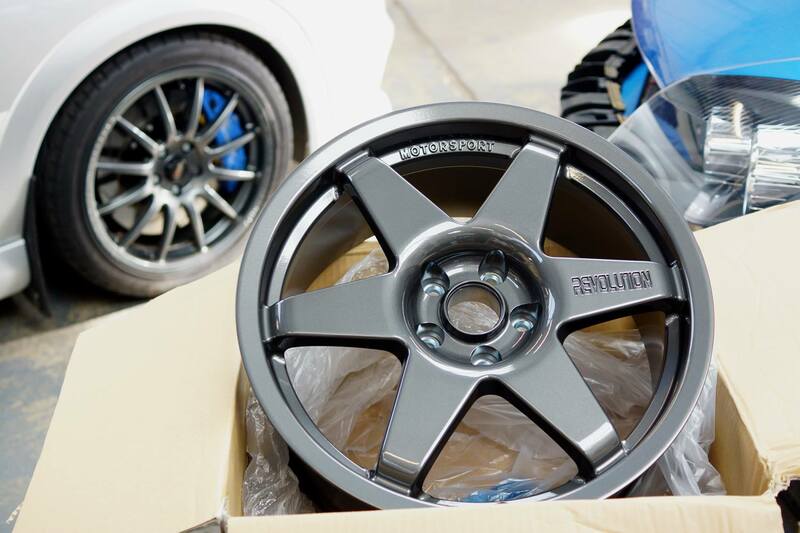 These wheels will clear Original Equipment factory brakes and all aftermarket big brake kits such as AP VXRacing, Alcon, K Sport and D2. They have a set of VXR Wheel Centre Badges. They are fitted with 225/40 x 18 tyres. 2 are Continental Sport Contact 2 which have about 3mm of tread. 2 are Goodyear Eagle F1 which have about 7mm of tread. Can be collected by arrangement or they can be shipped at additional cost. Revolution Millennium Alloy Wheels 8Jx18; now also available in Anthracite (as well as White). Spec: 8Jx18, ET35mm, 5x110PCD, 65.1mmCB. Black finish due around August time. We have a good used stealth black intercooler kit available for Astra H VXR. It is the latest spec with 60mm Inlet and Outlet and includes the hardpipe with map sensor boss and fan and mounting bracket. The cooler has only done 2 dry races and looks very new and has all the fittings with it which are mainly new fittings. All the hose’s are new except for one, which is good but used. Hoses are blue. The 2 main black brackets that hold the intercooler on are used ones that are a little bit rusty around the edges, but nothing a wire brush and some fresh paint would not fix. Otherwise they are perfectly serviceable. Self Adhesive Courtenay Sport Splat! Having now tested these exhaust mounts for fit, they have also undergone successful road and track testing and we are pleased to be able to offer them for sale. These uprated exhaust mounts are manufactured in a high temperature polyurethane material with a Shore A hardness of 67, compared to the original rubber mounts which measured 55 Shore A. 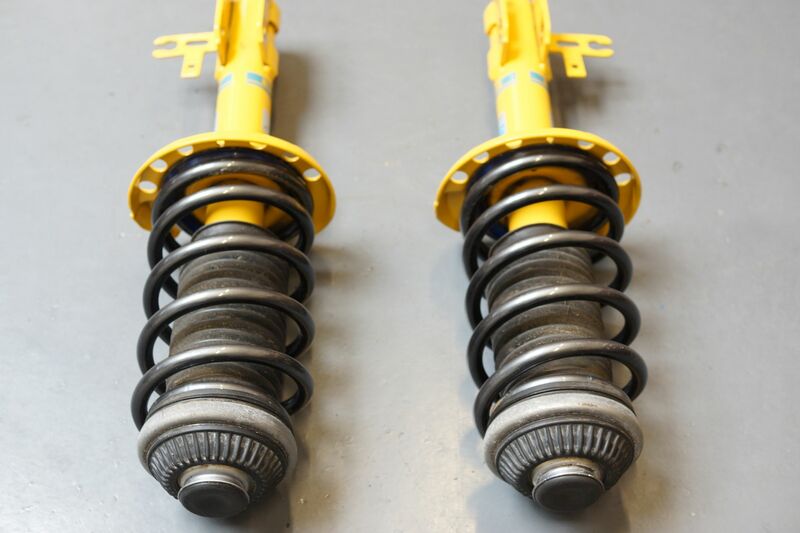 They are much stronger, more durable, with much less flex due to the material type and a reduction in the size of the centre cut-out, offer far greater resistance to tearing and rot resulting in much less exhaust movement. OE Exhaust Rubbers are prone to cracking and failing, quite often causing an exhaust knock often most noticeable on start up. An inexpensive and worthwhile upgrade. 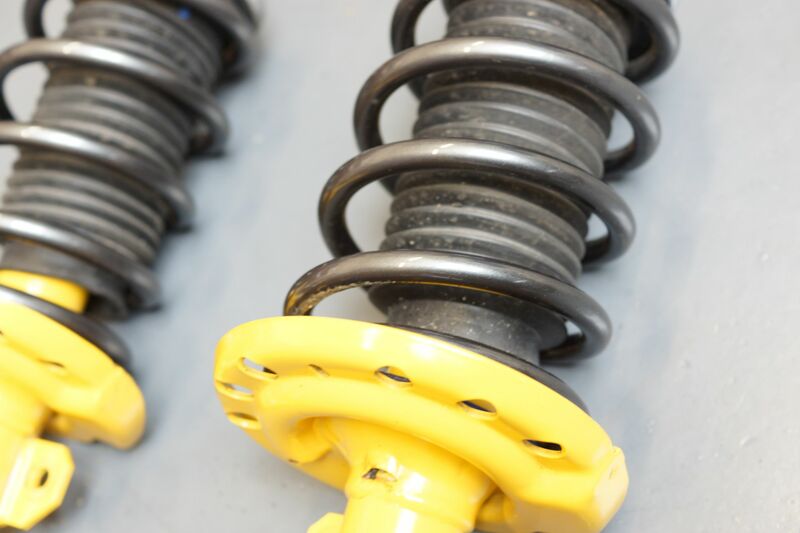 The number required per car will vary but this mount will suit Astra G, Astra H, Vectra B, Vectra C, Meriva A, Meriva B, Signum, Omega, Corsa C, Tigra B, Zafira A and Zafira B where 90466688 is specified. A black simulated leather key ring with metal surround and a high quality Dome Resin Courtenay Sport Logo in Silver on a black background, giving a 3D look. £5.50 Now Available from our Online Web Shop. This link will take you away from our blog and directly to our Web Shop. For Sale a set of factory half-leather seats from a Corsa VXR. Included are both Front Recaro Seats and the Rear seat bench and back. They are in ‘as new’ condition, and have seen very little use, as can be seen from the pictures. Available For Sale One Set of Team Dynamics Pro Race 1.2 Alloy Wheels for VX220. Courtenay Sport Stage 4 VX220 Turbo For Sale. Vauxhall VX220 Turbo modified by Courtenay Sport to Stage Four – 290 bhp / 335 lb ft torque. 2.0 16v Turbo (Z20LET) VX220 finished in Coral Blue Pearlescent with a blue soft top roof. This car is a One Owner car from new, registered on 26 September 2003 (53) and has covered just over 25,000 miles, has a full service history and is in all but immaculate showroom condition throughout. You will struggle to find a better example of this car. Standard features include ABS, Driver’s Airbag and Alloy Wheels. The car also benefits from the addition of Paintshield stone chip protection film which as the pictures show is all but invisible. It has been fitted across the front clam and nose area, edges of the turbo ‘ears’, the door mirrors and the headlights for protection from stone damage, from which these cars can suffer very badly. The car has been garaged overnight for its entire life when not in use. It has not spent any time outdoors over the winters, and has spent the last 12 months off road (SORNed) and garaged. The car has been regularly detailed (washed, clayed, polished) and the paintwork has been regularly waxed, as the pictures show. This has to be one of the best examples of a VX220 Turbo around. You will struggle to find a cleaner, better looked after example. The car will have a new 12 Month MOT Test prior to sale, will be serviced and have the cambelt changed. Both keys and remote key fobs are present, as is the security code card for the car, the book pack with full service history and previous MOT Test certificates and Tax Discs, the stereo front case and the original stereo SD security card. Private Plate is to be transferred off the car at time of sale. Clear on HPI, No Outstanding Finance.